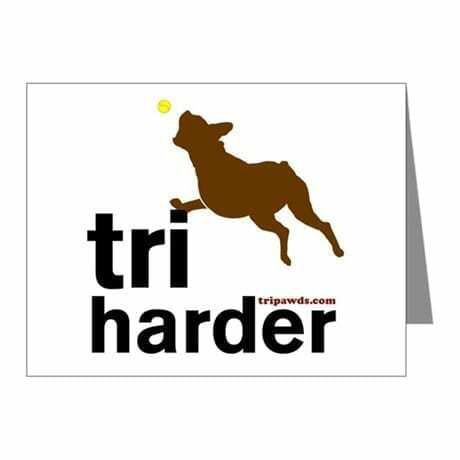 Tri to write more often! 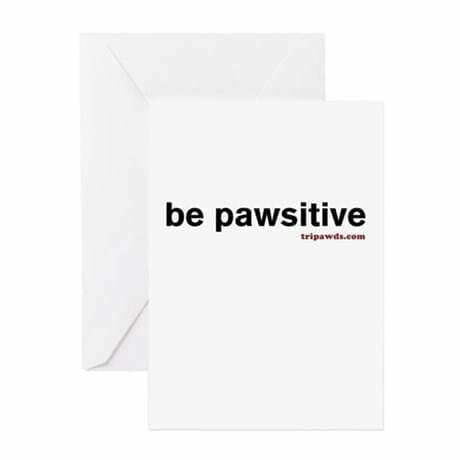 Send fellow Tripawds fans greeting cards, thank you cards, holiday gift cards, and more. 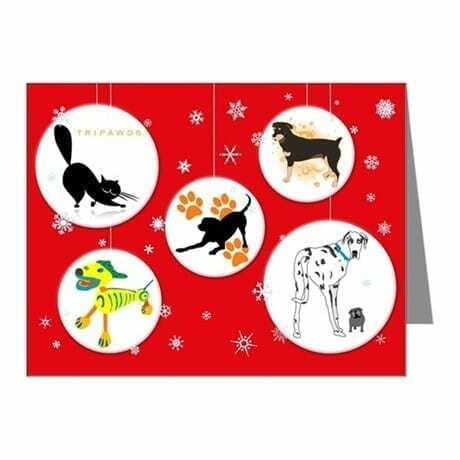 Dozens of designs to choose from! Various sizes. 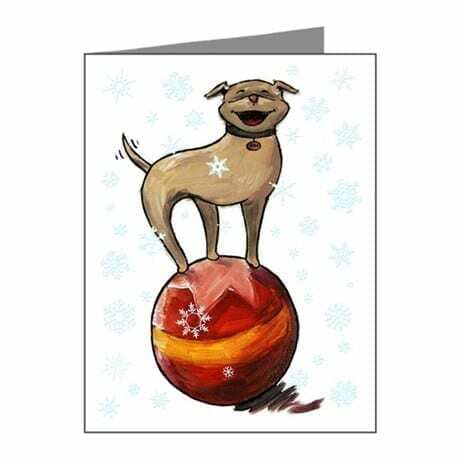 Packs of 10 or 20 cards. 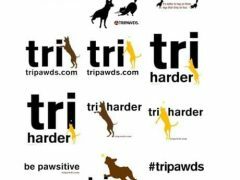 Your purchase helps support the free Tripawds Blogs Community and Discussion Forums for three legged dogs and cats, and their people. 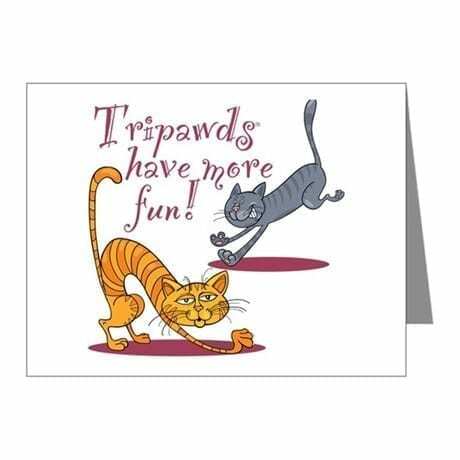 Complete your secure purchase in the Tripawds Cafe Press Gift Shop. Browse all apparel and gift designs here. 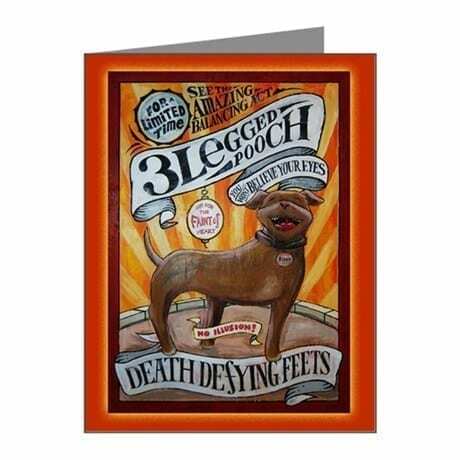 Be the first to review “3-Legged Greeting Cards and Notecards” Click here to cancel reply.